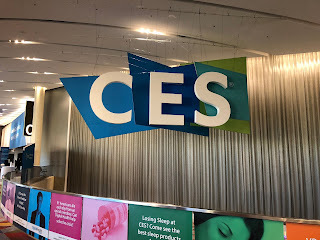 This year at the Consumer Electronics Show I was wowed by the numerous innovative technologies and cool trends on display from my own client FirstAlert and the dozens of neighboring exhibitors that I had a chance to check out more closely. But something else truly impressed me more, perhaps this year more than in the past. The incredible teamwork on display was truly inspiring. At First Alert, from operations and engineering, to booth design and building, and marketing of all types, the collaboration of these teams resulted in a lovely booth space, lots of third-party attention and internal and external praise for a job well done. Being an integrated part of this team and seeing everything come together for a successful CES was extremely rewarding. months hard at work to make sure First Alert cut through the media clutter at the highly buzzed about show. And last week everyone stepped up to follow up with media, track coverage and keep other projects moving flawlessly. 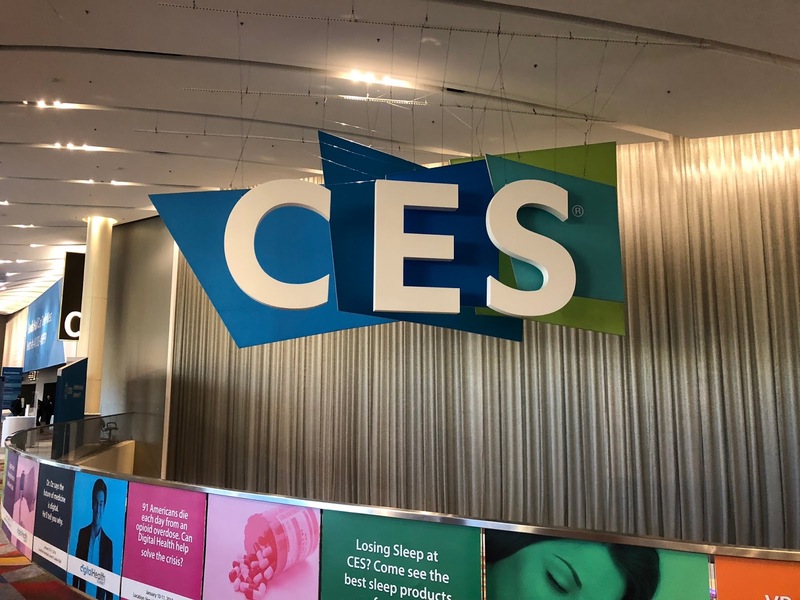 To achieve a successful CES show, of course, requires a handsome amount of trust and dedication, not to mention individual hard work, intellect and ingenuity. And for us to do our job well, it requires true partnership with a great client -- a partnership for which I am personally very grateful. Here’s to another great show!